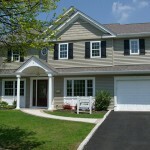 Is your family starting to grow out of house and home? 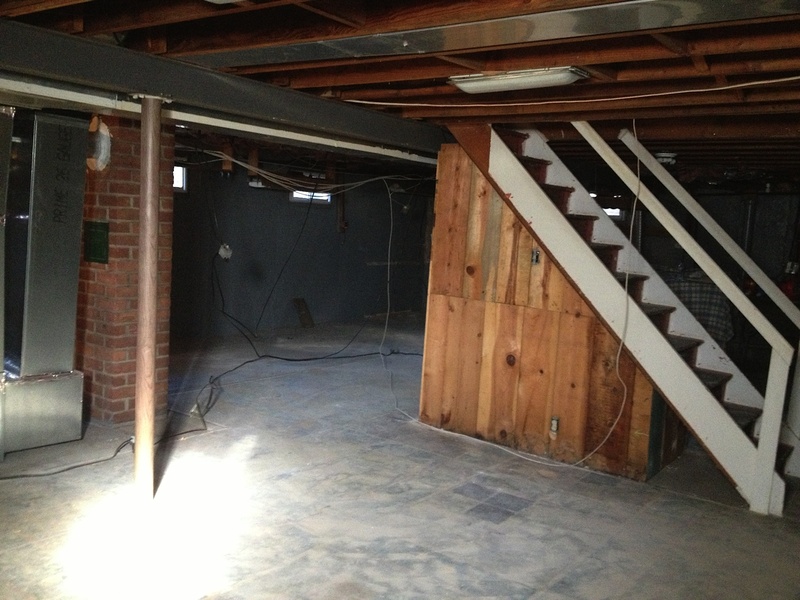 Add extra living space to your house without the extra expense of a home extension. 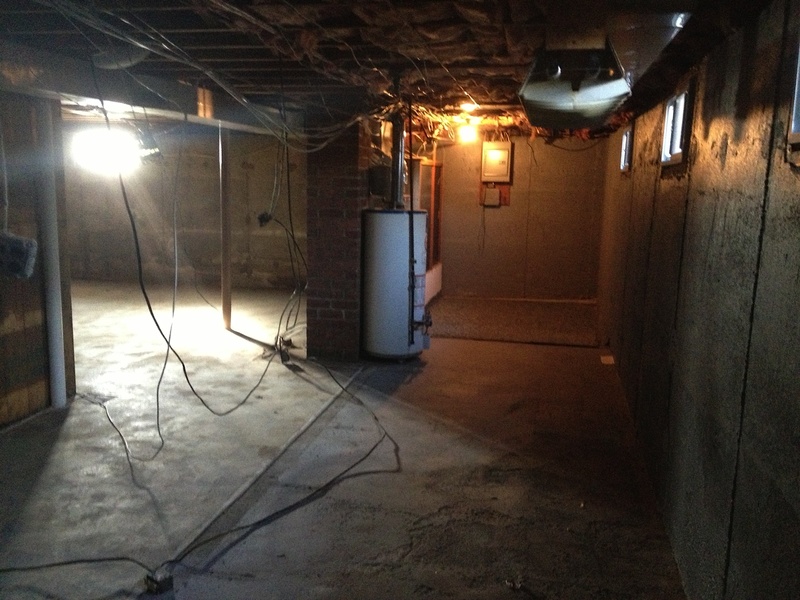 Basement renovation is a cost-effective and ideal solution when homeowners need extra room to grow. 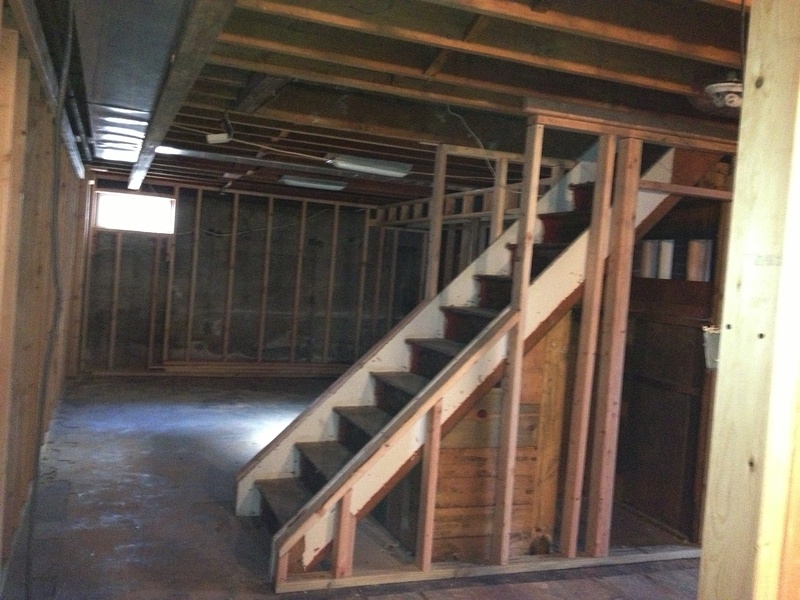 Larsen Home Improvement converts unfinished basements into beautiful rooms. 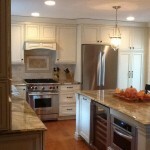 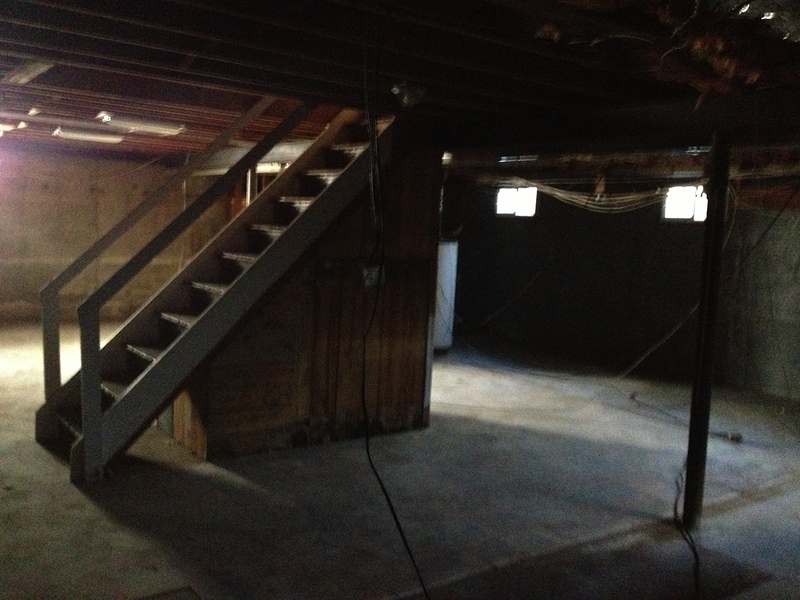 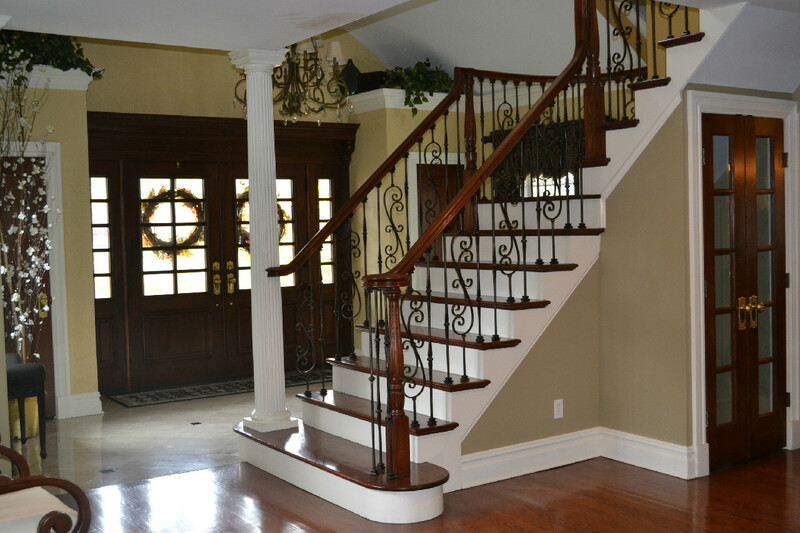 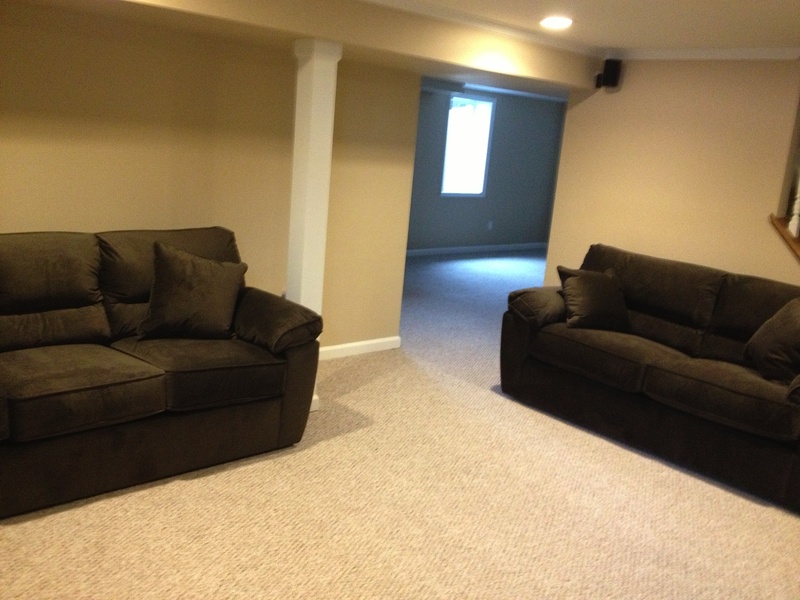 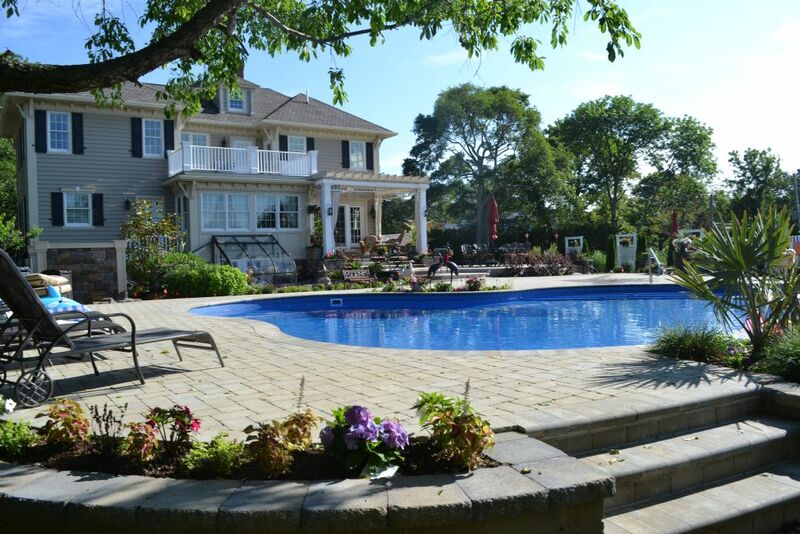 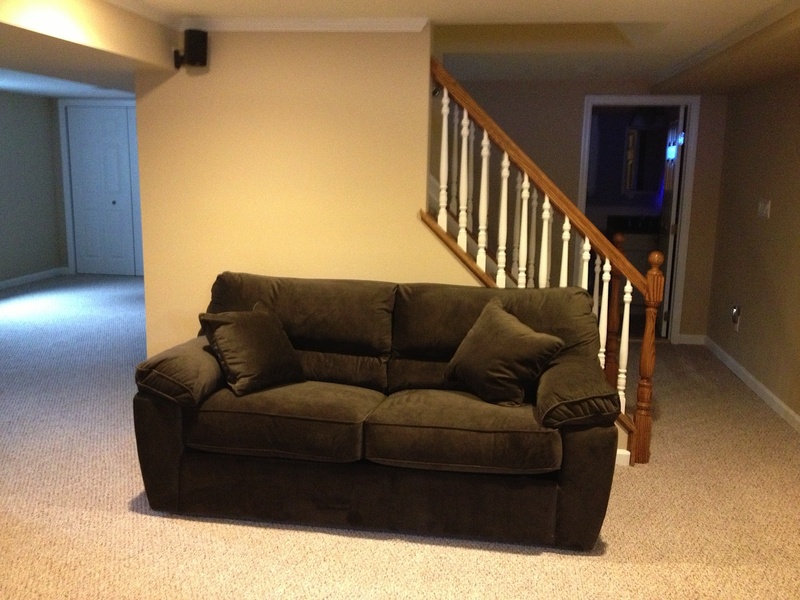 Trust our professional team to refinish your space through basement remodeling in Long Island, NY.